I’m in Chicago next week, speaking at University of Chicago, launching our third Story Circle prototype with a group of their NIH postdocs, and meeting with the good people at University of Chicago Press who just locked this in as the cover artwork for the new book. TIME FOR A CHANGE. 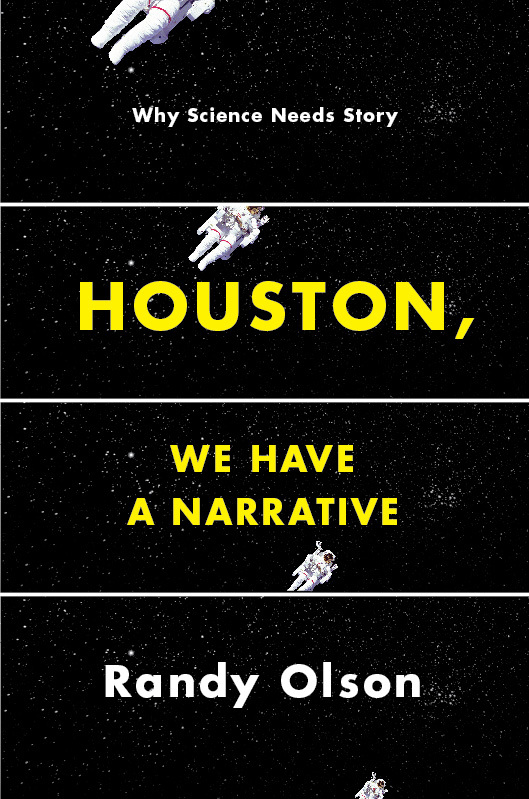 A lot of thought has gone into that subtitle — “Why Science Needs Story.” The world has changed. We are now driven by communication dynamics, which in turn are driven by 4,000 years of storytelling. It’s time for science to catch up with this. I’m not saying scientists need to tell stories, only that they all need to understand how it works better.